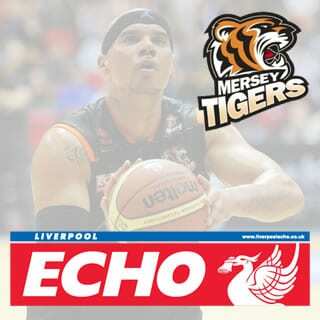 JDG Media client Mersey Tigers put their off-court woes behind them to win the BBL Trophy Final at The O2 Arena, defeating Guildford Heat 84-66. Mersey Tigers missed out on basketball’s first silverware of the season as they humbled 93-66 by the Sheffield Sharks at the National Indoor Arena in Birmingham. Nate Reinking’s place in the Mersey Tigers team for Sunday’s BBL Cup Final against Sheffield remains a doubt due to a calf injury. Part of the challenge of being active on social networks, is managing your time on them efficiently so they don’t become a hindrance to every day work. 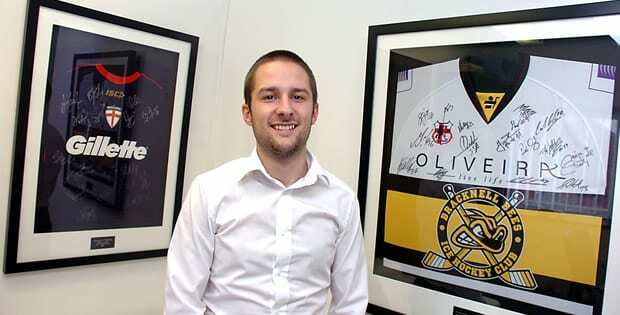 Mersey Tigers coach Tony Garbelotto has given his troops a fortnight off as they aim for a four-trophy haul in the New Year.